In the past two weeks, I’ve been working with three different clients in this situation, who hadn’t worked with me in the past couple of years. Each told me they’re bursting at the seams – that sales are great. Two wanted to invest in a new production facility. All three wanted an investor pitch written, NOW. Guess what? In all three situations, my new clients weren’t even sure they were making money. They didn’t know their Cost of Goods Sold. They didn’t know their Gross Profit Margins. “But we’re too busy,” they all said. You know that expression: Even though you’re losing money on every sale, you’ll make it up on volume? It’s not true! Not if you don’t have a solid foundation and fix the problems, so you can better manage your business, rather than let it manage you. Remember the two ways to make money in a business? Margin & Volume. Understand what drives your business and focus on that. Production doesn’t always drive the business, and sometimes it’s better to delegate it. 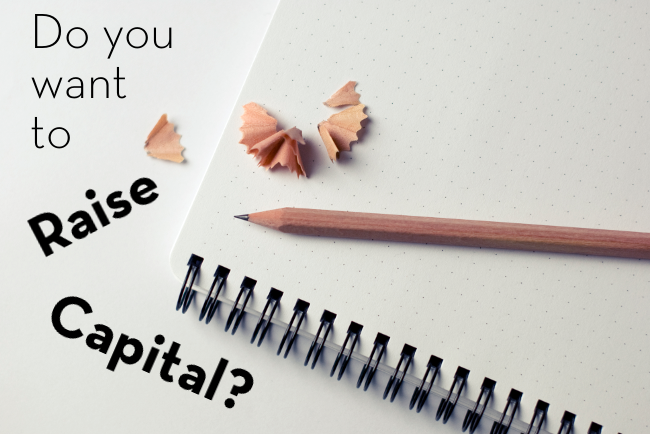 In the two cases where my clients wanted capital for equipment and a facility rental – they’re now excited about a different option. I am going to put them in touch with a CIA chef / quality caterer / copacker with 40 employees, who wants to grow his copack business in a new 25,000 sf production facility he’s about to close on. He understands it’s mutually beneficial to deliver consistent quality food while transparently minimizing costs. And he can help to make that happen. Before running to bring in an investor – figure out what’s happening, what you really want, and what you really need. Then it can be best positioned in the most competent and confident light.